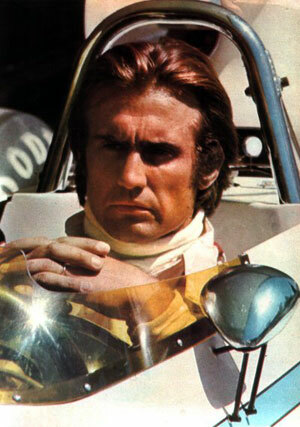 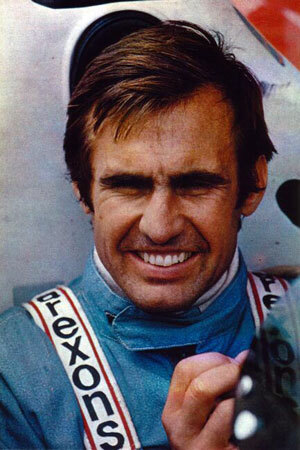 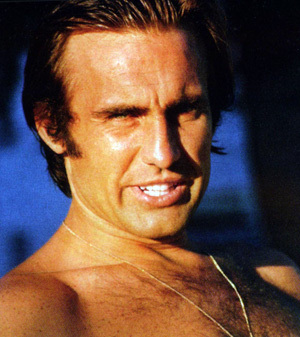 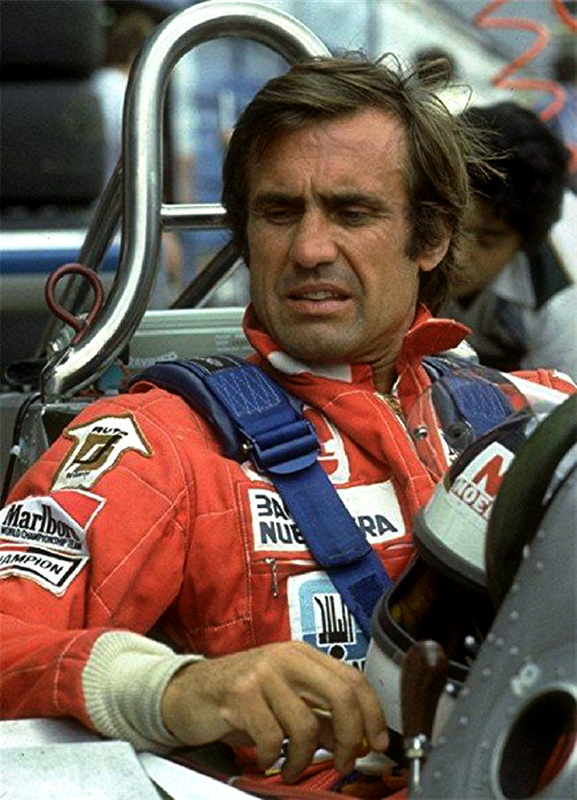 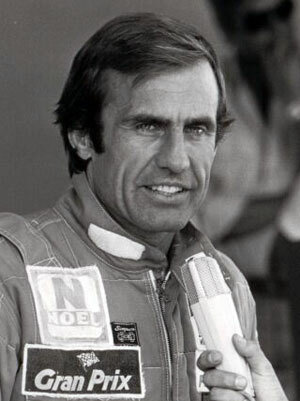 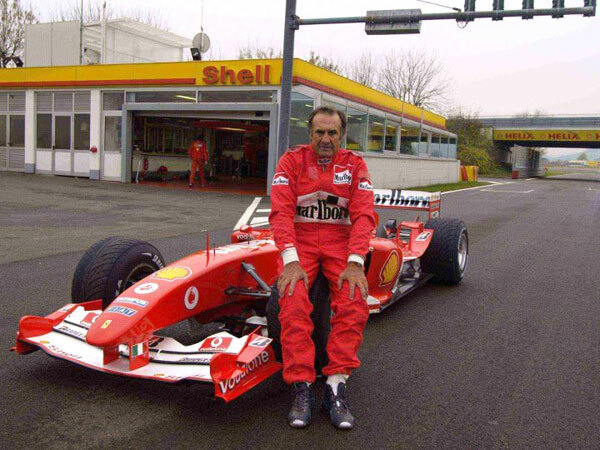 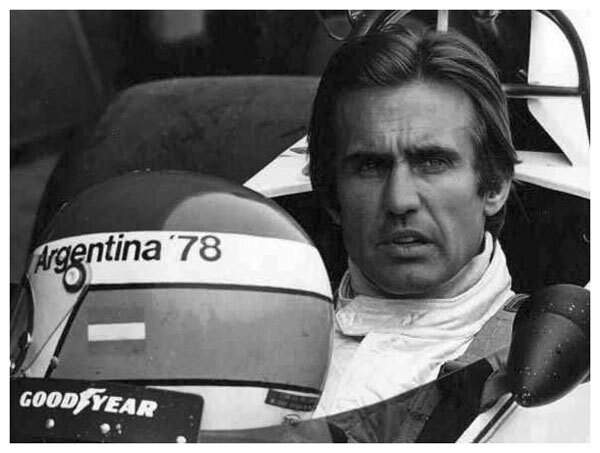 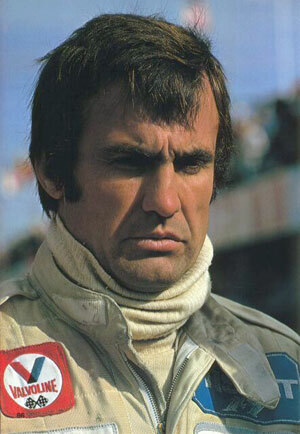 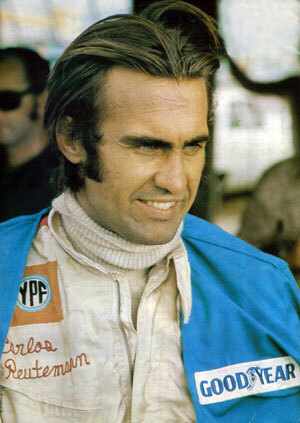 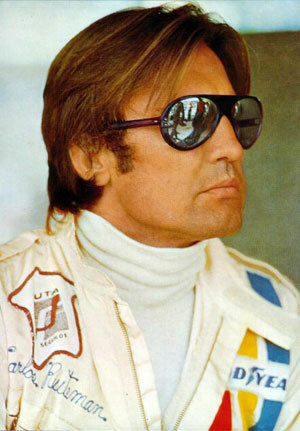 ﻿ "photographs of Carlos Ghys´ biography, part 16 = «CARLOS REUTEMANN»"
Eventual winner Carlos Reutemann relaxes just before the start. 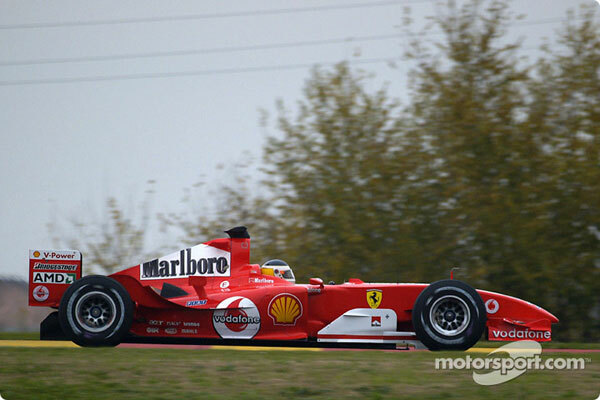 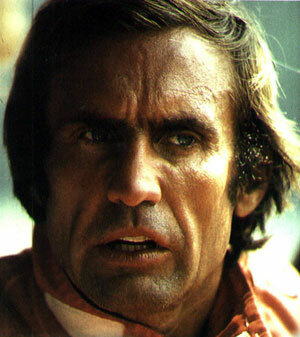 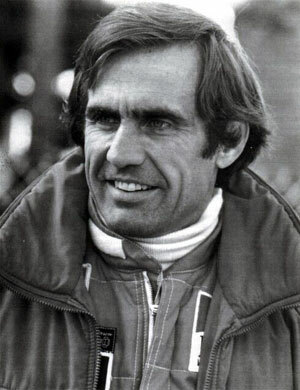 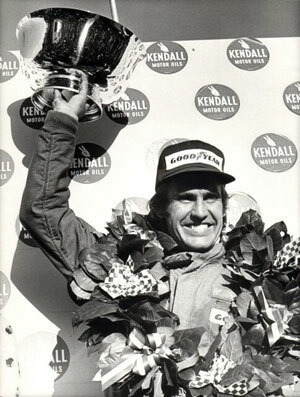 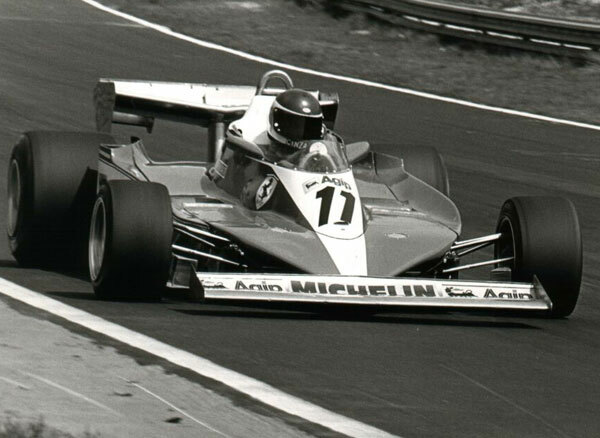 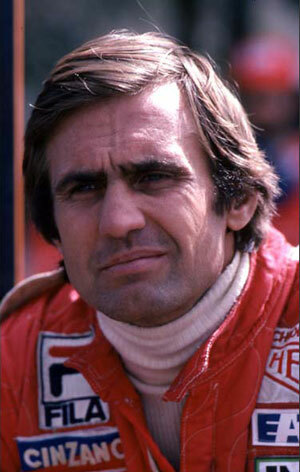 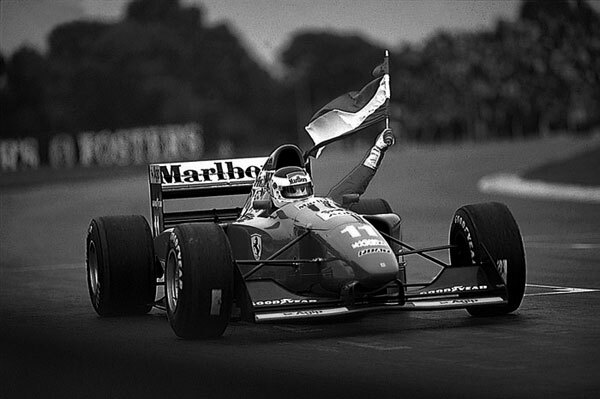 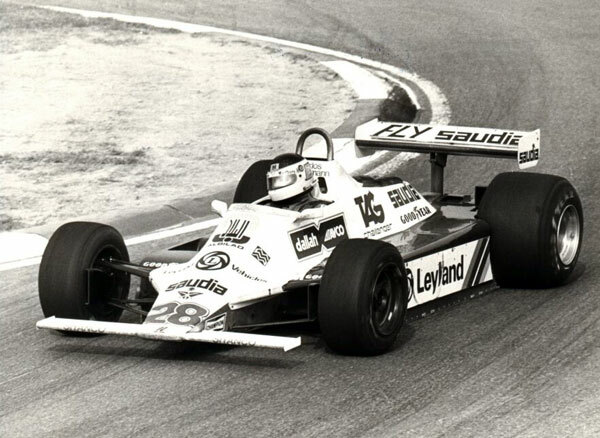 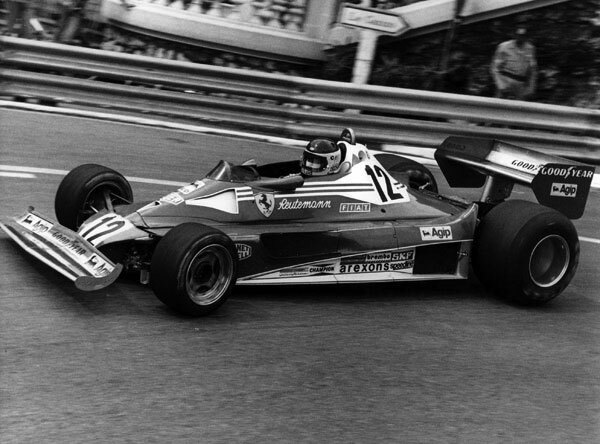 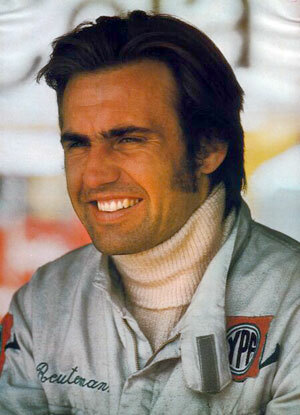 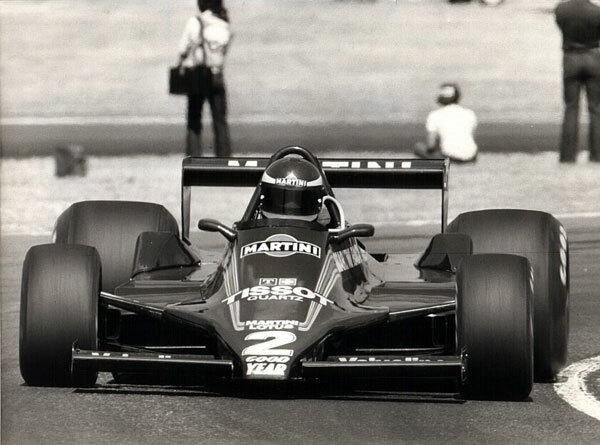 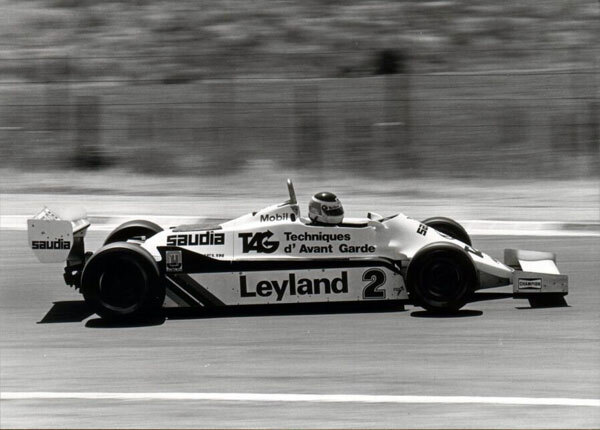 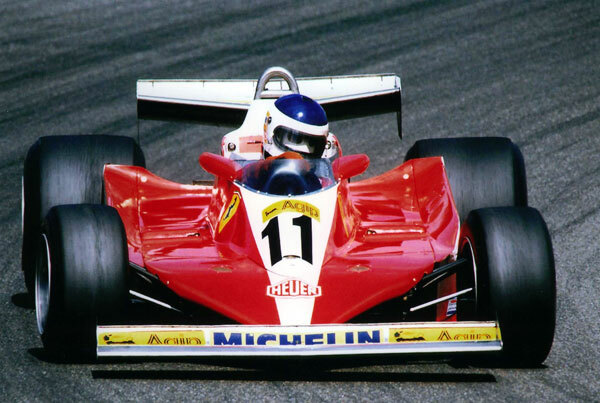 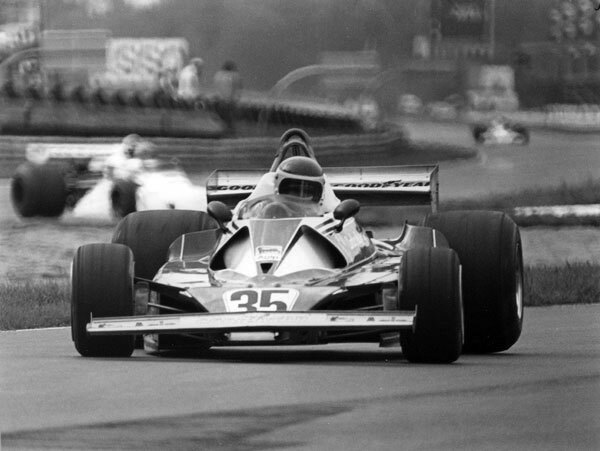 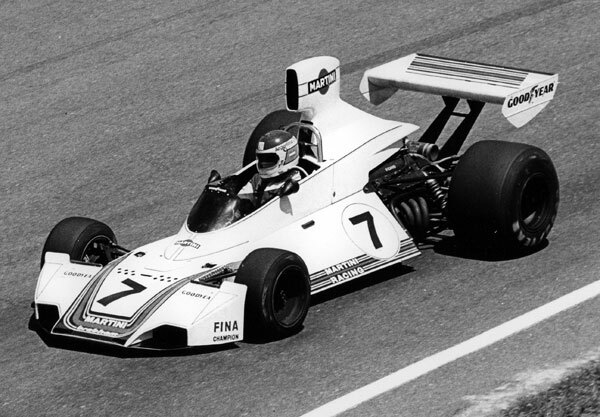 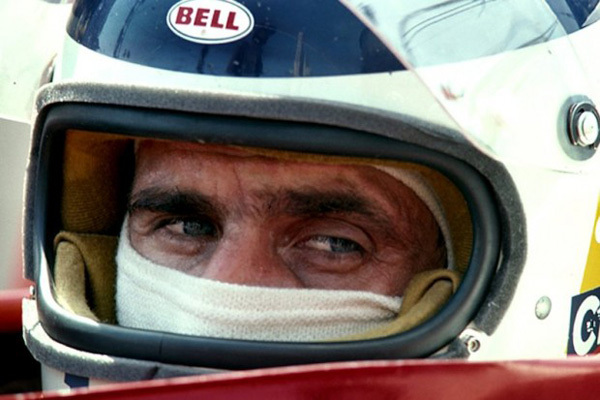 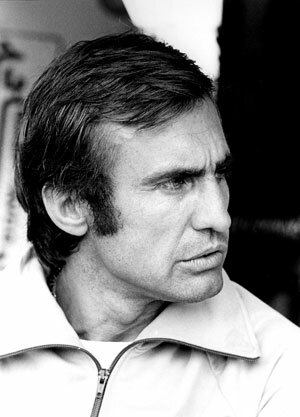 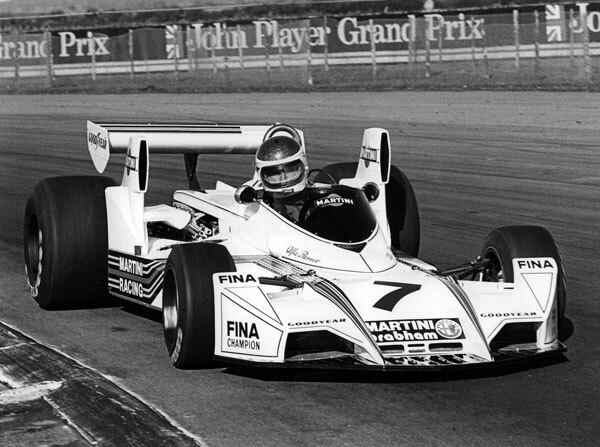 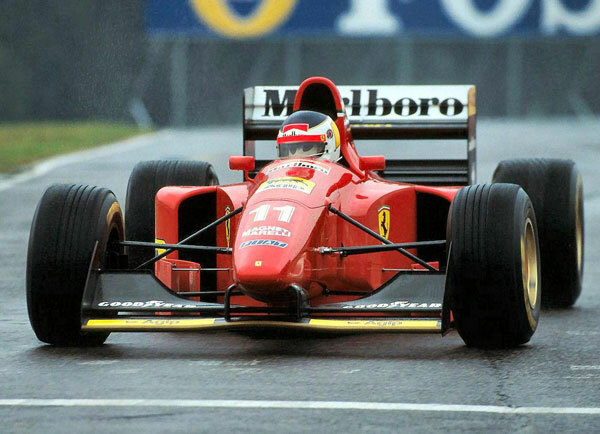 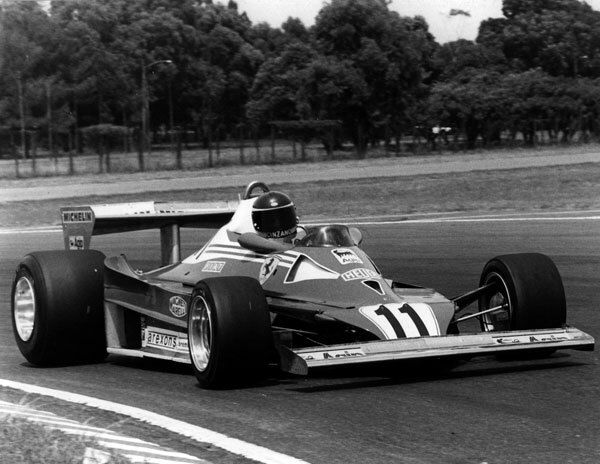 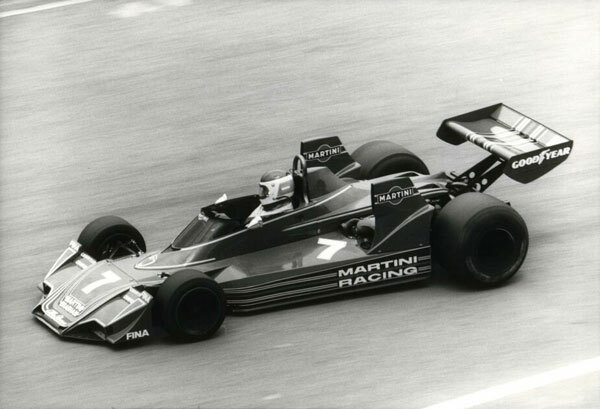 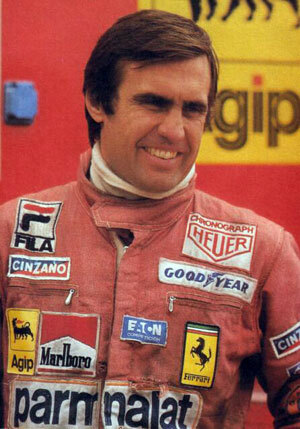 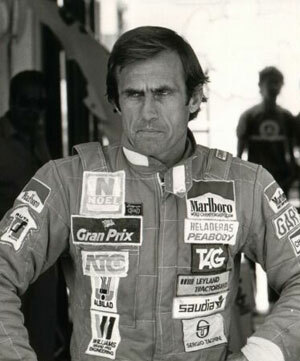 In 1978, Carlos Reutemann won four Grand Prix in the Ferrari 312 T3. 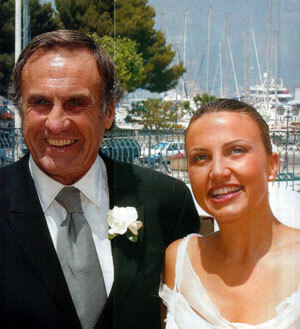 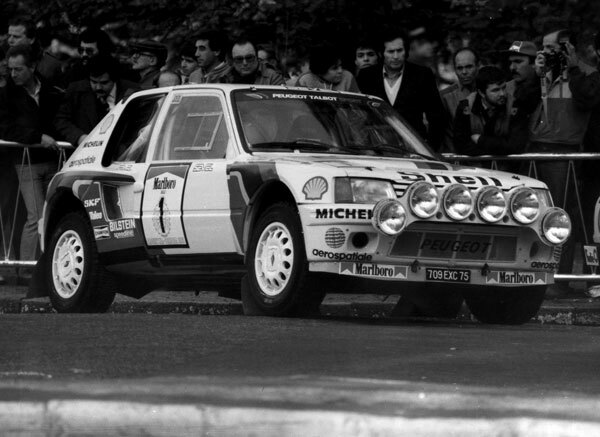 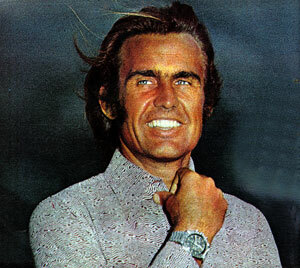 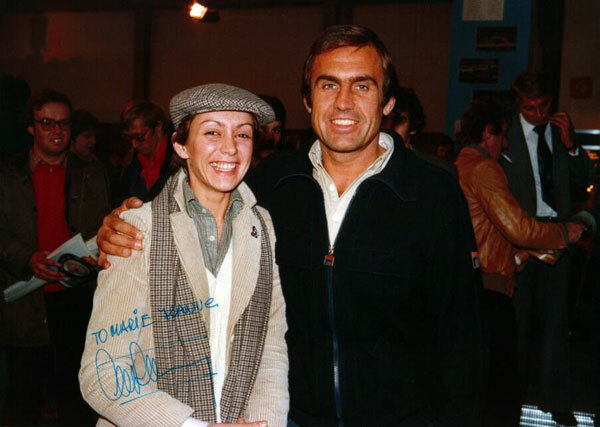 Carlos Reutemann posing with Marie-Jeanne. 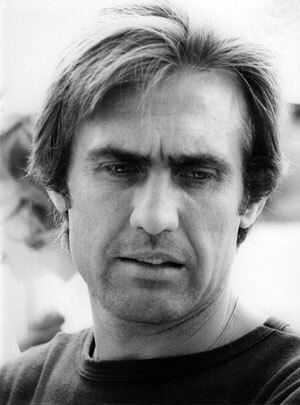 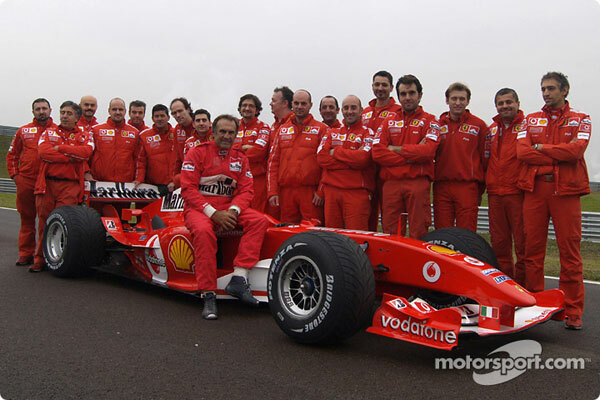 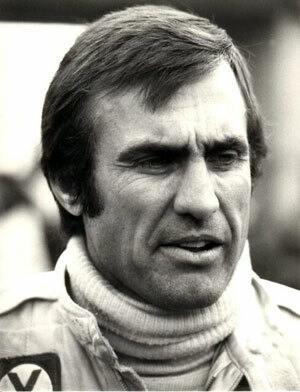 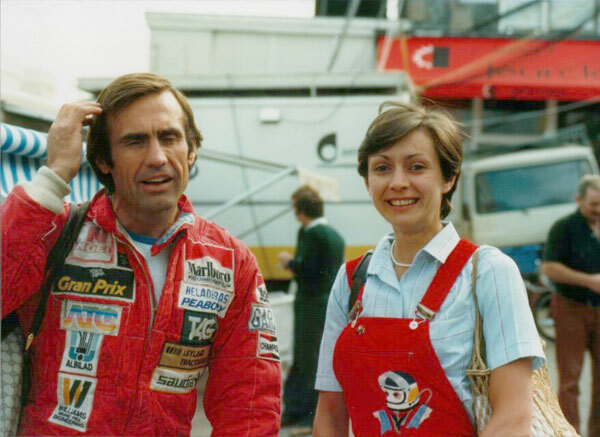 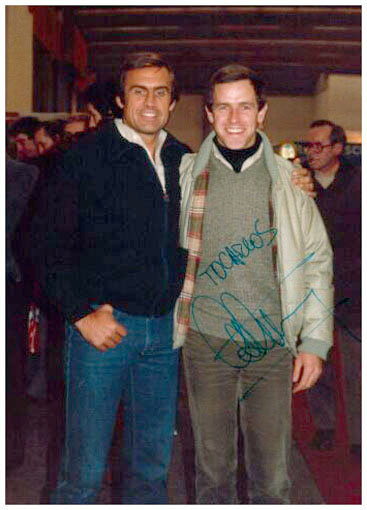 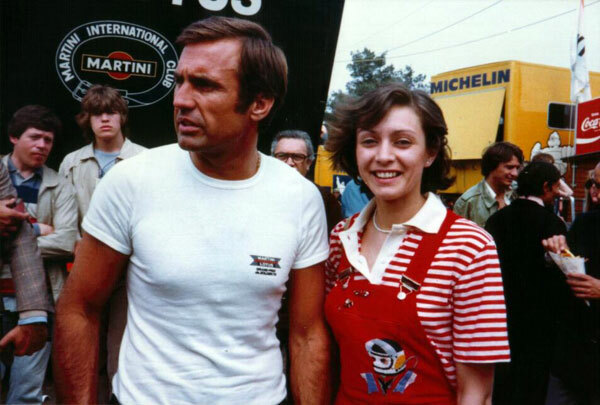 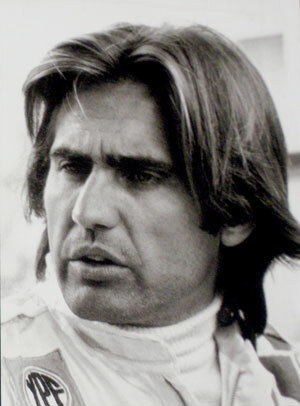 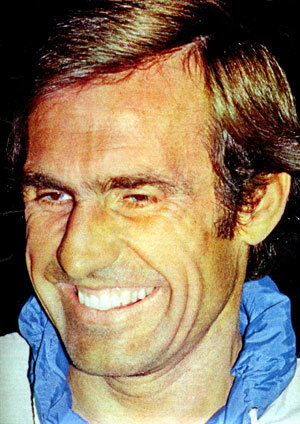 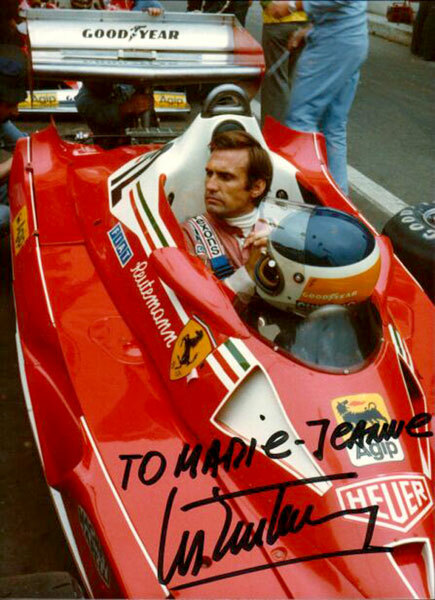 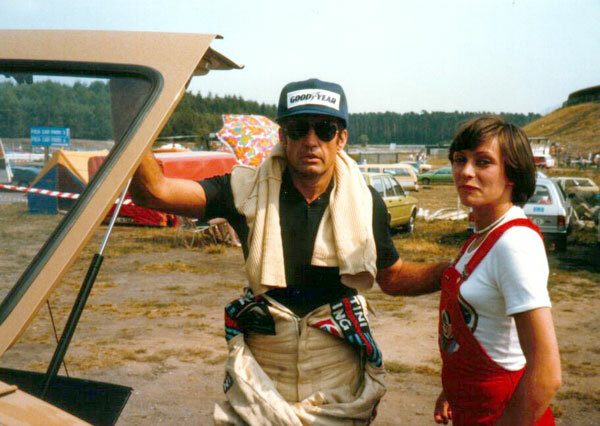 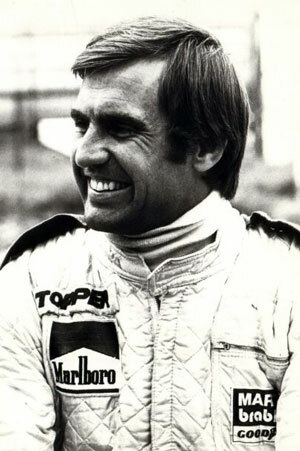 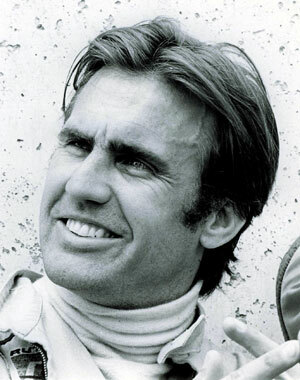 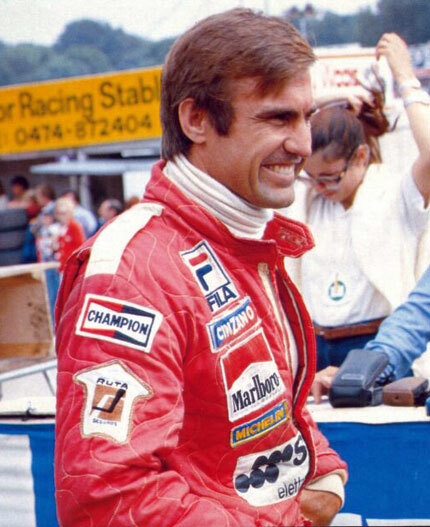 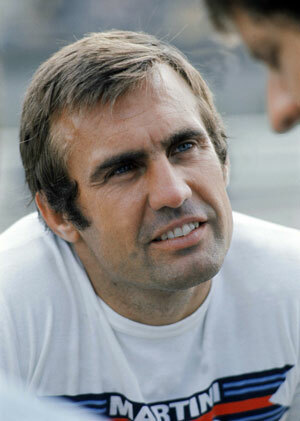 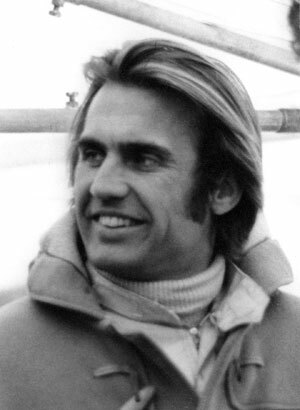 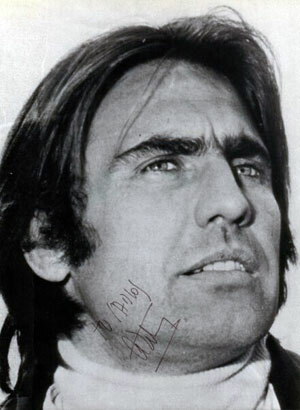 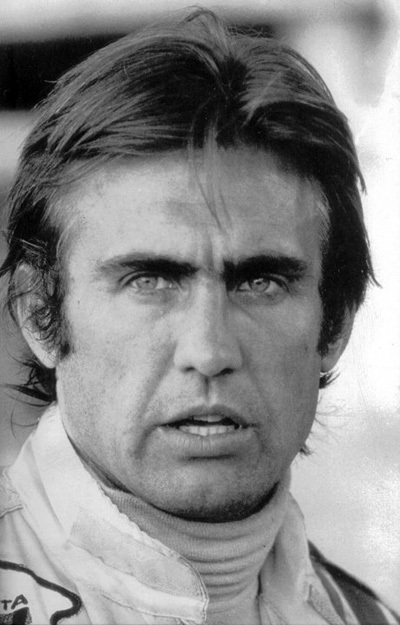 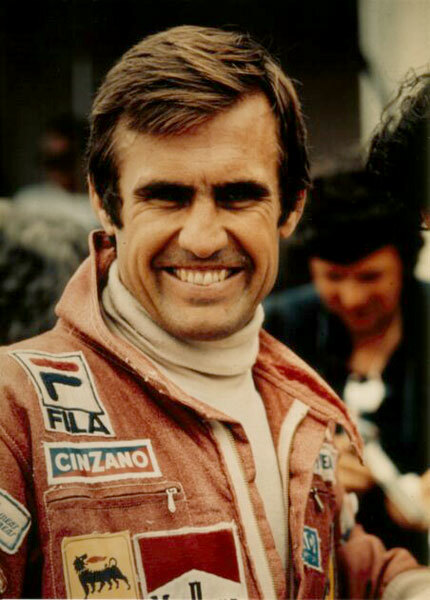 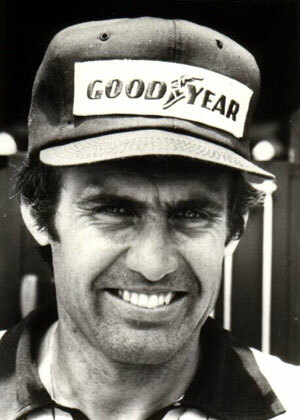 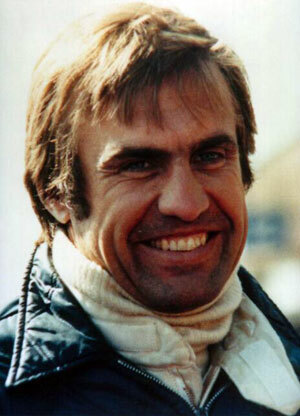 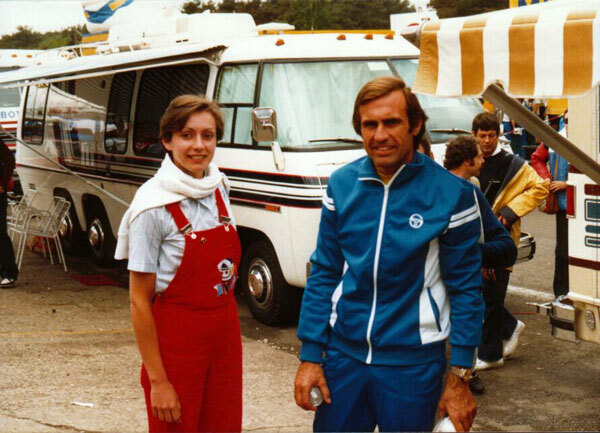 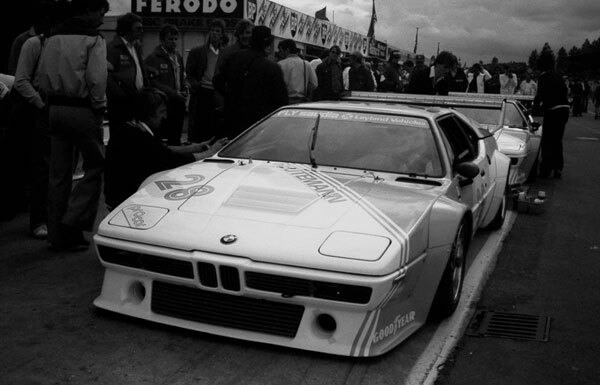 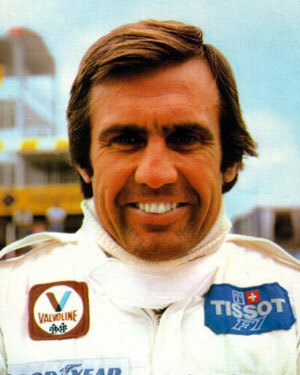 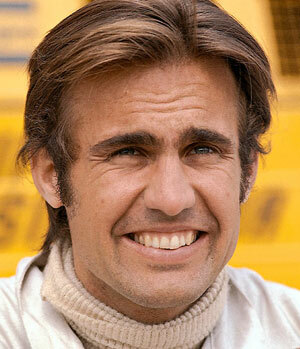 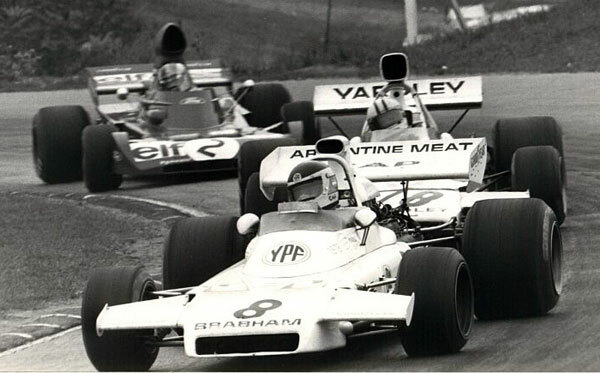 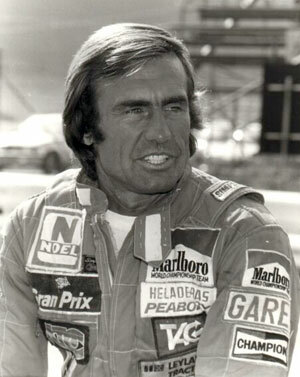 Moments after his heavy crash during qualifying, Carlos Reutemann kindly posed with Marie-Jeanne before leaving the circuit. 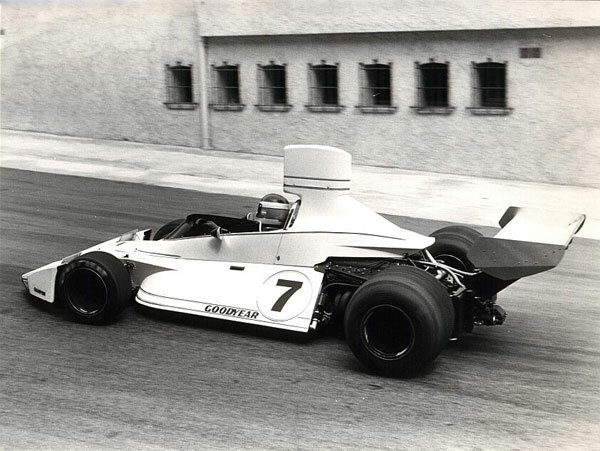 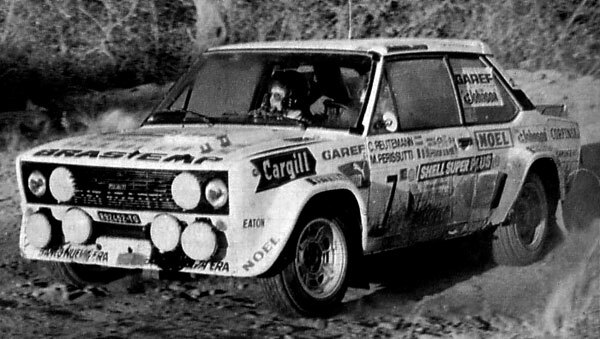 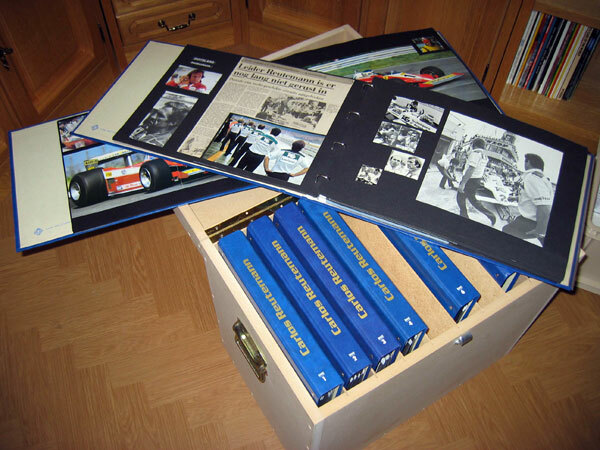 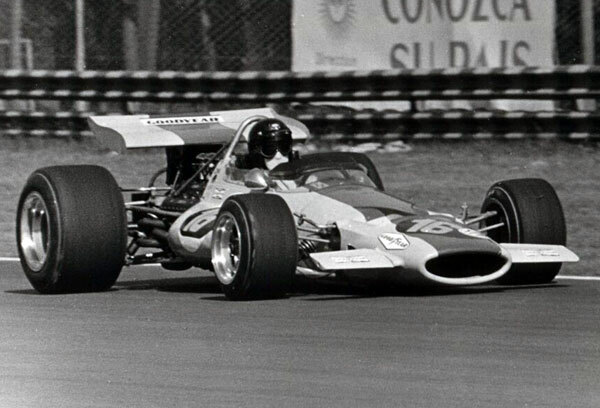 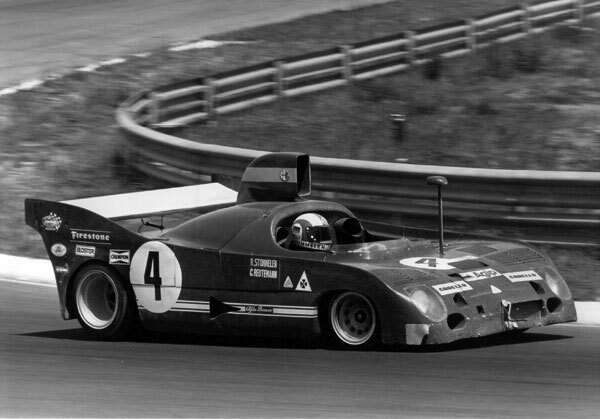 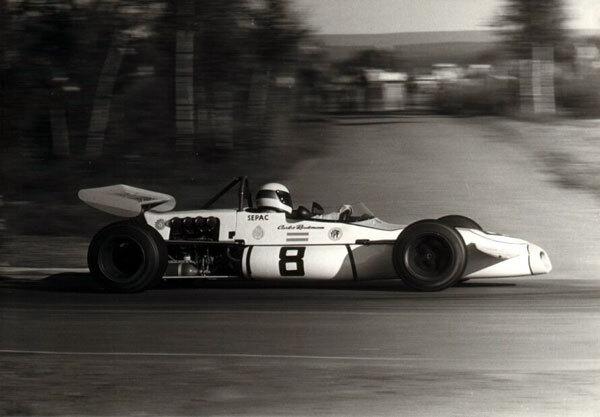 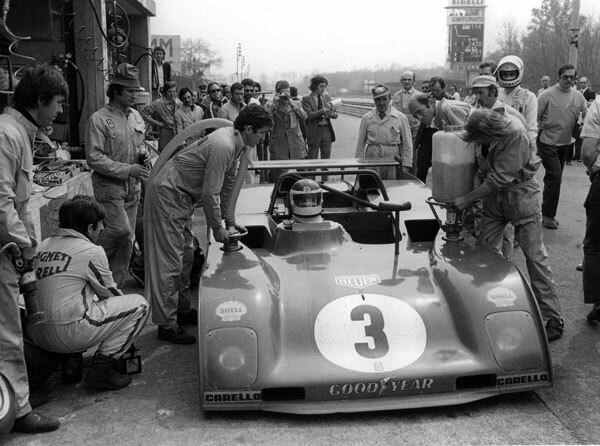 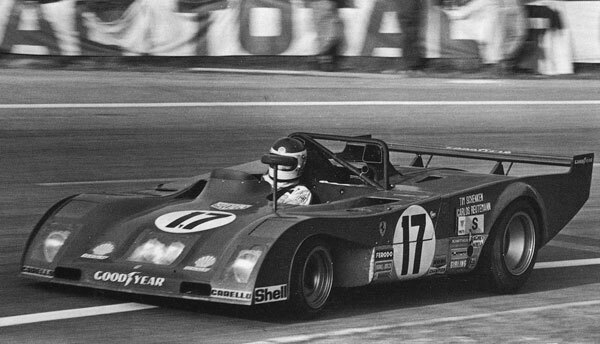 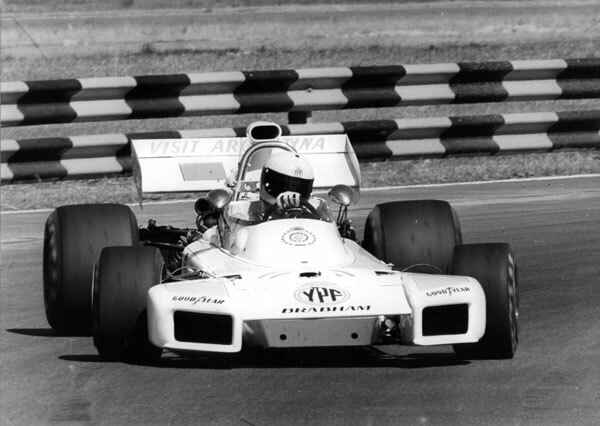 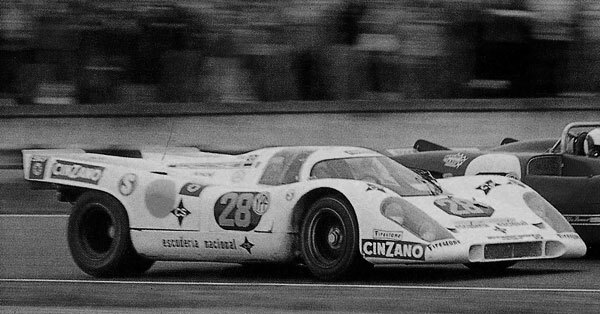 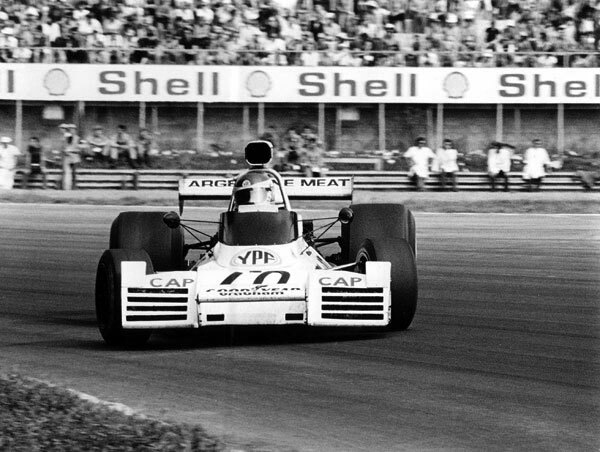 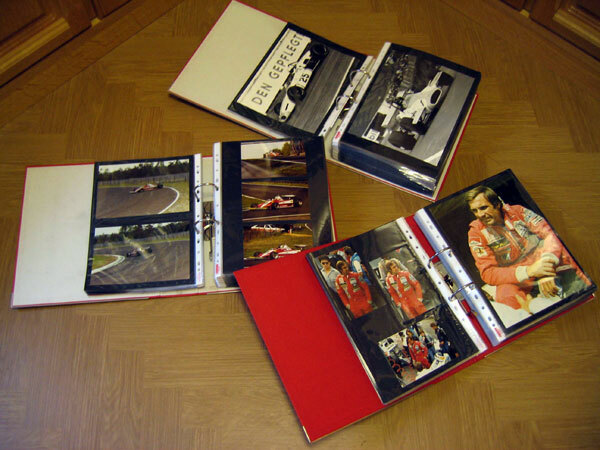 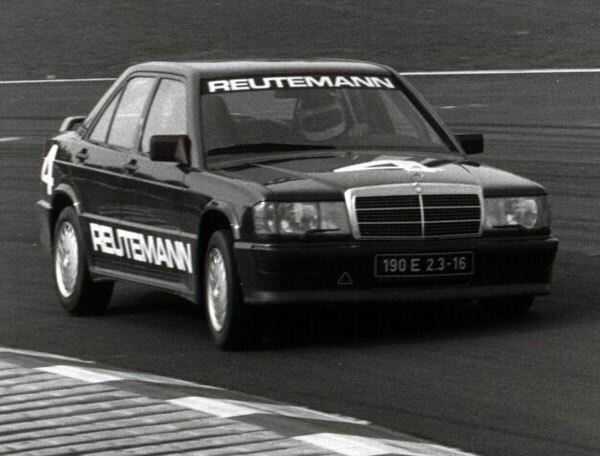 Ten ordners A3 with 7300 photos, articles and press releases covering Carlos Reutemann´s carreer from the early beginning until today. 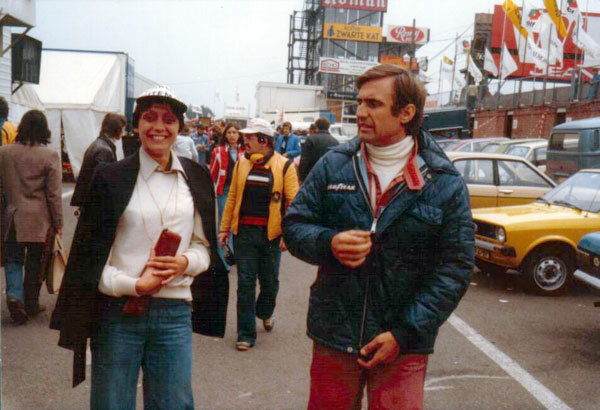 Carlos REUTEMANN flanked by his daughters Mariana and Cora (right). 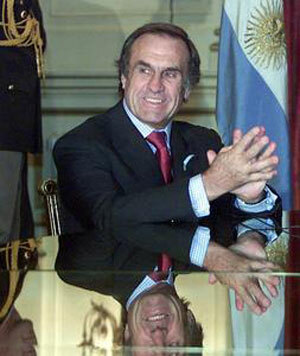 but he has always declined this possibility until December 2008. 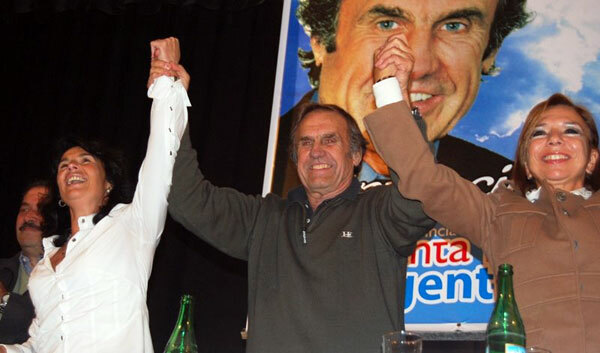 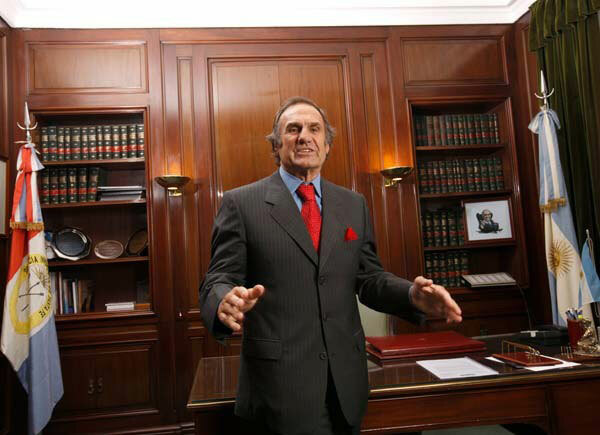 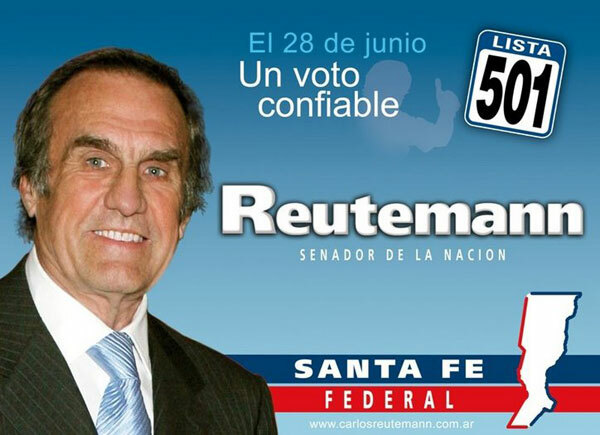 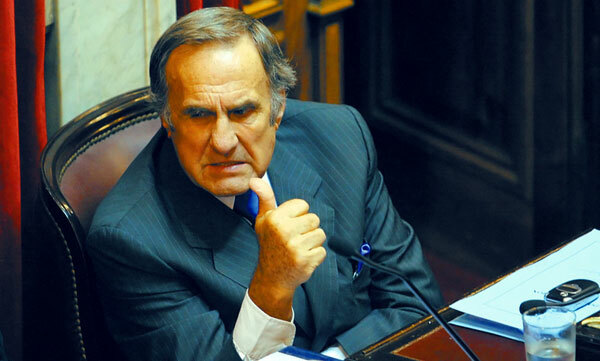 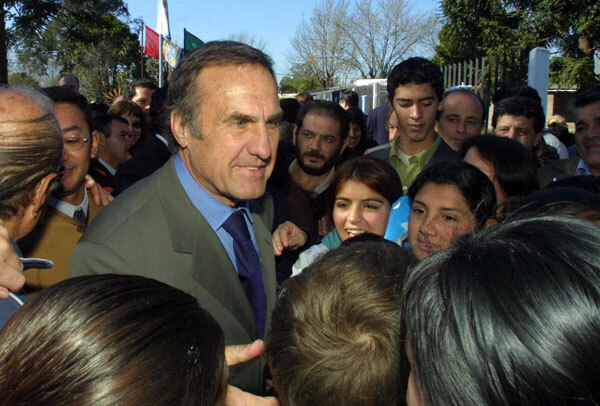 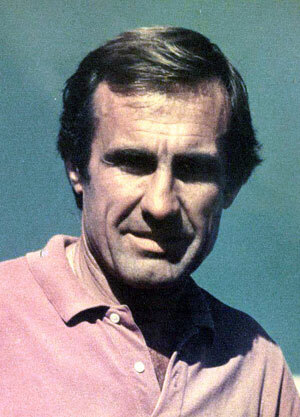 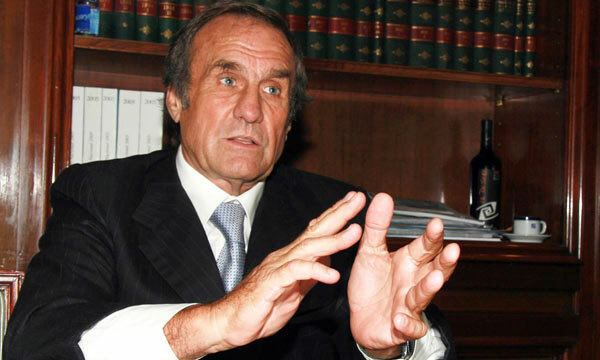 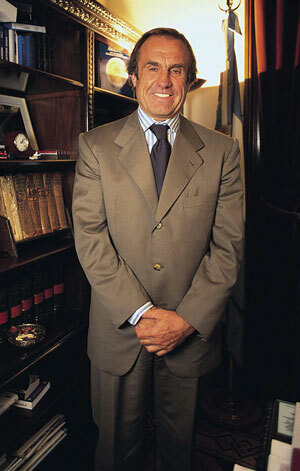 Now, after having served as governor of the Santa Fe province and in the National Senate, Reutemann has announced his candidacy for President in 2011.
as well as for the legislature of the City of Buenos Aires and other municipalities.